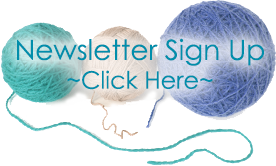 Work in Progress is an opportunity for you to come in and get the help of an instructor on that project (or projects) that have been sitting in your knitting basket. Let us help you get un-stuck so you can finish that straggler project! Please note that each day is considered a separate "class". If you would like to attend multiple weeks please add each corresponding week from the calendar of classes. 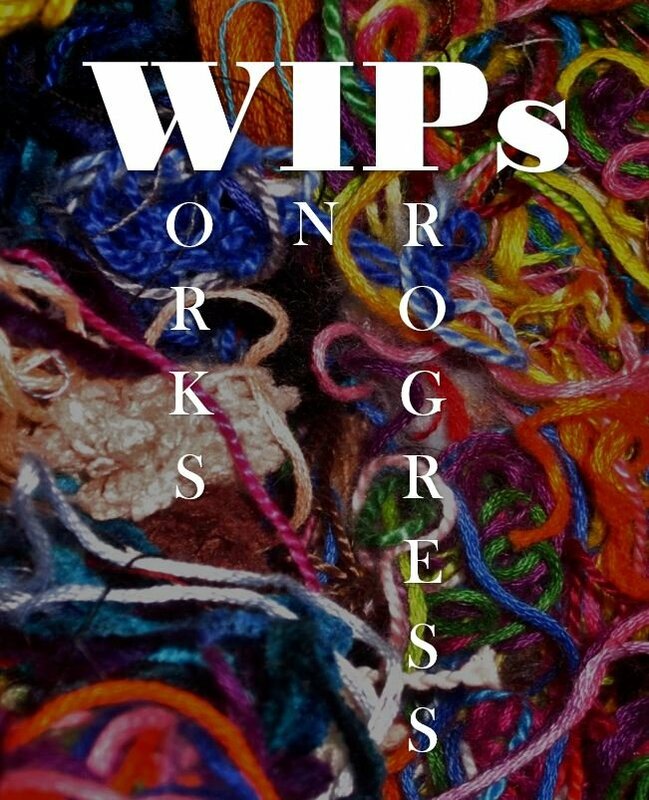 Just you and your WIP!